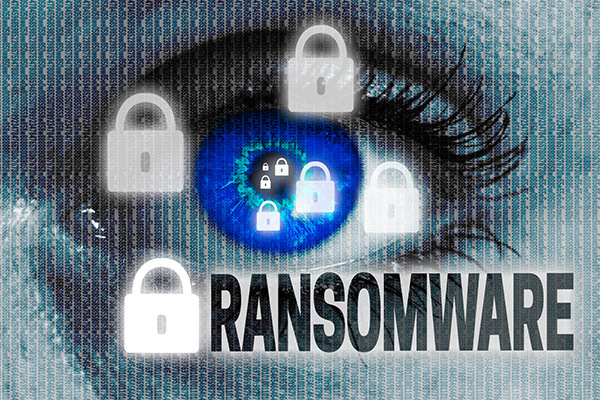 Ransomware is swiftly becoming the most dominant threat faced by businesses. Organizations are finding themselves with critical data help hostage. Watch this webinar to learn how to effectively reduce or eliminate these threats to your business.